I have owned my own domain name for upwards of a year. When I received an email notifying me of its impending expiration, I renewed for three years without hesitation. Having my domain registered seemed like a good first step towards blogging, even if took me longer than expected to build up the resolve and motivation to write something. What pushed me to finally put pen to paper, so to speak? 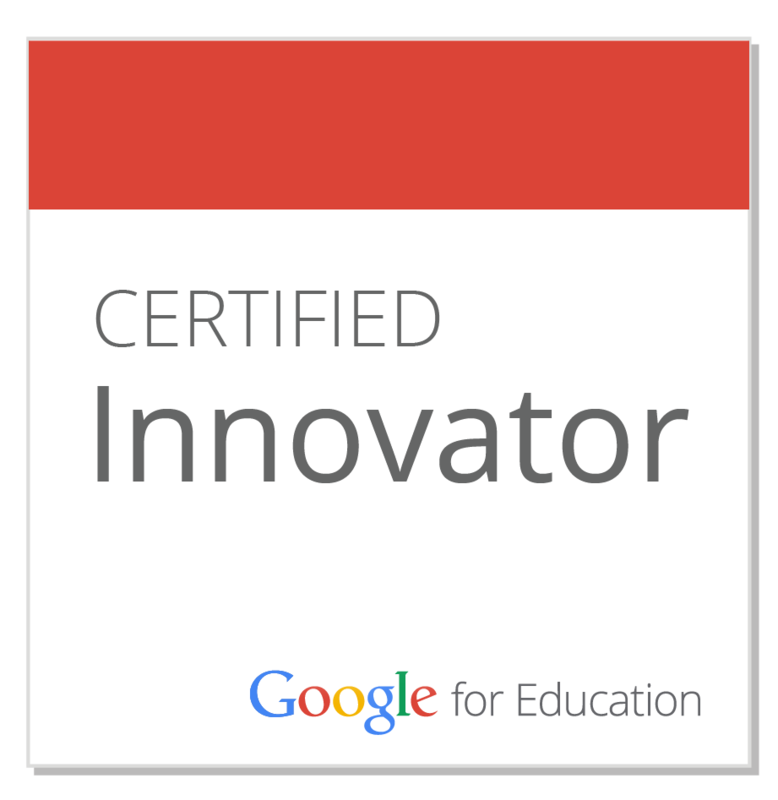 The Google Teacher Academy, and the amazing Personal Learning Network that came along with it. I've been reading blog posts written by other members of my GTA cohort, and they've inspired to just go for it. This notion that there's a perfect time to launch the blog was an avoidance tactic more than anything else, and after reading GTA posts by Brent Catlett, Jason Markey, and Jennie Magiera, I felt eager to recount my own experiences. I applied to the Google Teacher Academy after seeing a Tweet about the upcoming event in NYC. It was in my hometown, it was a PD opportunity for educators who used technology, and it seemed like applying was the obvious choice. The short answer portion of the application was a breeze, but I came to a dead stop when I arrived at the 1minute video requirement. I almost considered bailing on the whole thing -- figuring out how to pull together a quality video at the end of May is a teacher-nightmare -- but the lure of Google was too strong to ignore. I spent a fast and furious few days coming up with my video concept, jotting notes on my iPhone at the gym, pulling screenshots from my 4th Graders' class blog posts, and after tooling around with iMovie for a few hours, I had a video on Motivation and Learning that I felt pretty psyched about. As my colleagues have already pointed out in their respective blog posts, the GTA was an incredible experience, not only for the resources and tips Google provided, but for the massive PLN that started growing the day we all tweeted our #GTANY acceptances. A month before I had ever met any member of my cohort, a month before I set foot in the Google offices, I had connected with educators from across the country and around the world. In my classroom I often tout the spectacular reach of the internet, but to have that reach extend in my direction still felt sort of magical. It was exciting to 'meet' people (and later, to really meet them!) who were as devoted to education as I am, who were pumped about discussing curriculum, troubleshooting classroom challenges, and strategizing about how to work technology into an English classroom. The GTA itself was a complete revelation, and I left the experience wishing I had a few weeks off to revamp my entire curriculum. I walked into the building thinking I understood how to use Google Apps for Education, but every workshop was punctuated by the realization that what I knew was only the tip of the iceberg. I have been carving out time whenever I can to create custom YouTube playlists and fool around with potential ways to use Google Maps in my classroom. I'm looking forward to teaching my students how to use these tools to help annotate our novels with video, images and street views. Jenny! Awesome post! You are such a gifted writer! I can't wait to read more posts in the future! I loved your comment of the new PLN feeling sort of magical! So true! How amazing it was to be with so many awesome people for two days!